We can help you with any sign project, including indoor and outdoor signage, vehicle signage and trade show displays and banners. Give us a call today to get a free quote for your project or fill out the form below. Exterior signage is important for directing customers to your location. 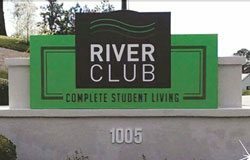 From building signs to street and directional signage, we have you covered. Interior signage is important for both looks and functionality. We can help you design the best, most efficient look for your business. Don’t let prime marketing ‘real estate’ go bare! 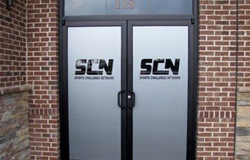 Take advantage of your window and door space with beautifully designed window and door graphics. 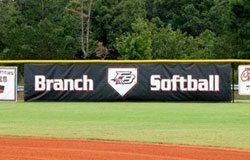 From grand openings to high school graduations to local events, banners are a great way to get your message noticed without a permanent sign. 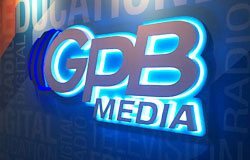 One of the most cost-effective ways to advertise, they are often described as “mobile billboards”. 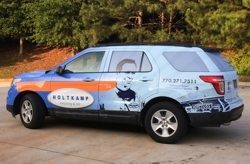 We can create custom graphics for any type of vehicle. Don’t let drivers pass you by on the road without seeing you! 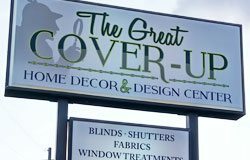 Your road front signage is important to building brand awareness and drawing in customers. Let us help you stand out! Make a great first impression when someone walks into your office! 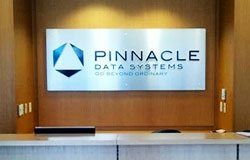 Create a consistent, professional look that sets the tone for your office with custom signs. 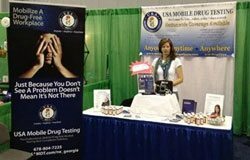 Trade Shows are excellent ways for business-to-business companies to advertise to their target audience. We can help you create a custom display with the related products.